Merit Construction recently completed Phase I & II of a major renovation project at the Boy Scouts’ Camp Buck Toms on Watts Bar Lake in Rockwood, TN. 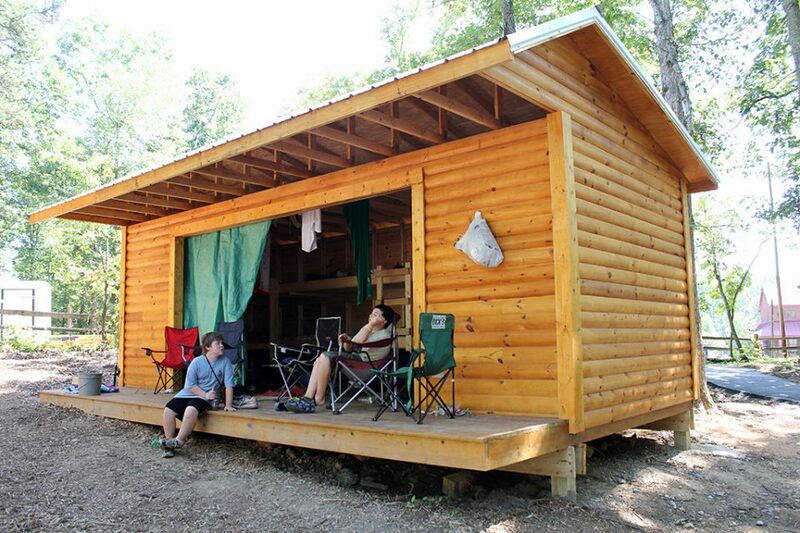 Designed by Johnson Architecture, work included all new housing for campers and staff as well as new water and electric infrastructure that will serve the Scouts for years to come. Fundraising efforts are ongoing for additional improvements planned at Camp Buck Toms, as well as Camp Pellissippi on Norris Lake in Andersonville, TN. “Merit Construction has been a great construction partner as we have planned and executed a comprehensive renovation of Camp Buck Toms. They have worked diligently to stretch our resources and get the most for our dollars. The Great Smoky Mountain Council now has one of the premier Scout facilities in the Nation,” said Larry Brown, Scout Executive, Great Smoky Mountain Council, Boy Scouts of America. For more information on the Boy Scouts and how to participate in the many improvements at Buck Toms and Pellissippi, contact Larry Brown at lbrown@bsamail.org. Students and faculty at Coulter Grove Intermediate School will start classes this fall in a brand new, state-of-the-art school built by Merit Construction. 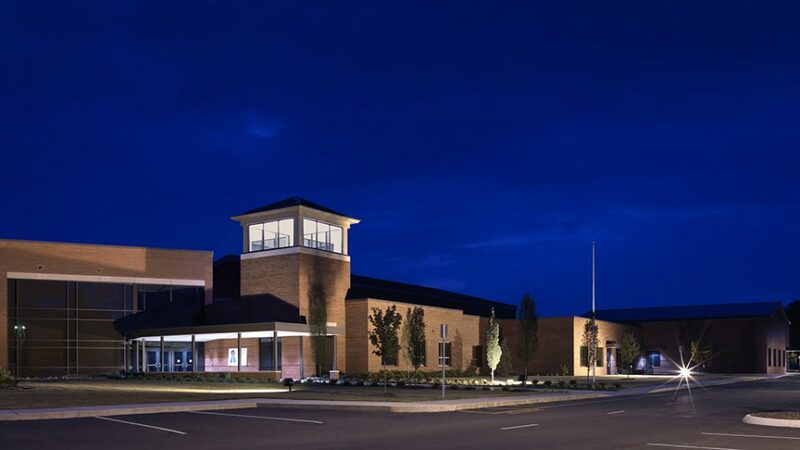 School officials and others celebrated the completion with a ribbon cutting ceremony last week. Located off Sevierville Road in Maryville, Coulter Grove was designed for 1,100 students in grades 4-7. “I’d like to thank Merit Construction for your great work on our new school. The school is beautiful, the quality is excellent and we all feel like we have received an outstanding value,” said Stephanie Thompson, Director, Maryville City Schools. For more information on this project, check out our Merit on the Move e-newsletter. Published on April 24, 2012 by Buddy Heins. Thanks to Merit Construction’s extensive experience and expertise in education-related construction, they have been selected to build the new Alcoa High School. 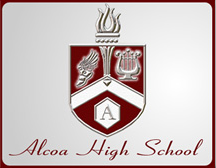 Alcoa City Schools has been considerable growth in the past several years resulting in overcrowding from lack of space. The new high school will have a capacity of 1,000 students and will allow the school system to reconfigure the lower grades. The plan is to move the middle school to the current high school and to move a few grades from the elementary school into the current middle school. Alcoa’s new high school will feature more than 40 classrooms, a lecture hall, media center, cafeteria complex, and a career and technology education center. Pre-construction will begin immediately and construction is scheduled to begin later this year. Published on March 26, 2012 by Buddy Heins. 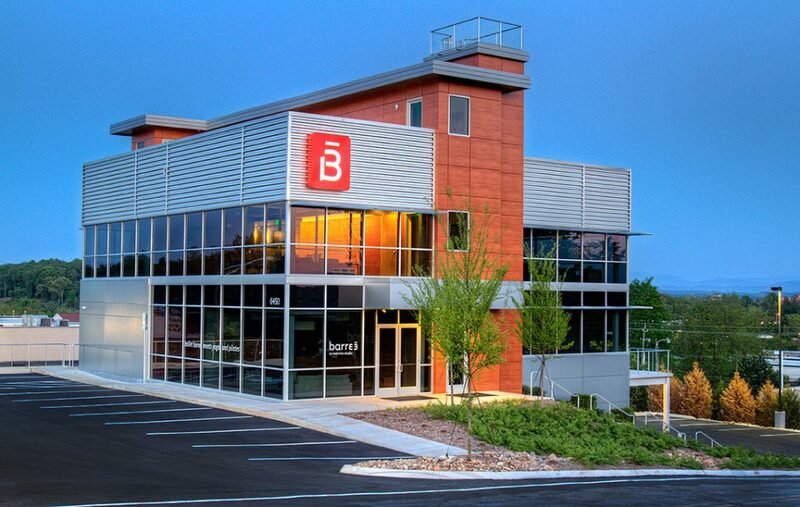 Merit Construction recently completed work on a highly visible office and exercise studio located atop Bearden Hill. Merit was selected by developer Jeff McCamy to build the 10,500 square foot, three-story facility located at 6450 Kingston Pike. The building will house offices for McCamy’s development company on the top floor, barre3 exercise studio will occupy the main floor, and space is available for lease in the building. A rooftop garden features a panoramic view of the Smokies and Mount LeConte. The barre3 exercise studio is designed with the specialized workouts in mind. The exercise studio features large windows overlooking Kingston Pike and West Knoxville, an open and spacious floorplan, cork flooring, and Douglas fir finishes. “Thanks to Merit Construction for a job well done. We gave Bruce Bosse and his team a very aggressive schedule for our new building and they delivered. despite all the inclement weather during construction, Merit Construction has delivered an outstanding building. We are well pleased,” said Jeff McCamy of McCamy Development. Published on January 26, 2012 by Buddy Heins. Merit Construction has been selected to build The Proton Therapy Center at Dowell Springs, which will be one of the most advanced centers for cancer treatment in the world. Developer ProVision Healthcare is bringing this innovative project to Knoxville. Proton therapy is a relatively new form of cancer treatment with only nine centers in the United States. Unlike traditional radiation therapy, the precision of proton therapy targets cancerous tissue and reduces collateral damage to the surrounding healthy tissue. The 87,220-square-foot, two-story facility will have five treatment rooms. Site work began in October 2011 and it is expected that the center will begin treating patients in 2014. “We are thrilled to have been selected for this project. We have worked with Terry Douglass and his team at ProVision Healthcare in the past and are proud to partner again with people who are so committed to excellence and the health of our region,” said Bruce Bosse, president of Merit Construction. Published on December 28, 2011 by Buddy Heins.